With our Urgent Same day delivery service you are paying for a dedicated man with a van to pick up your item & deliver it to a chosen UK location in the same day. Driving directly to the destination without stopping or detours. Our same day courier service is fast, reliable and professional. 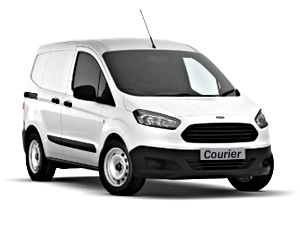 If you need a courier at short notice then we can help. The same day courier service is exactly that. Regular Contract Collection / Delivery Service. If you need hourly, daily, weekly or monthly set collections and deliveries to or from regular destinations, we can help. Our professional, Reliable and Dedicated couriers can be trusted to collect and deliver from most locations in the UK even unmanned locations 24 hours a day, with a range of vehicle sizes to suit all your needs. Local Courier business based in Leeds providing a range of professional, reliable services to domestic and commercial clients in Leeds, Harrogate and York. Available 24 hours a day, 7 days our professional team is ready to provide the most effective solution to suit your needs. Please contact us for your transport requirements.